Notably, the last two tracks on the second disc, Tutankhama and Puer Natus Est Nobis, both start at the wrong mark. The first 15 seconds of Tutankhama are part of the track Ghazal, and the first 15 seconds of Puer Natus Est Nobis are at the end of the Tutankhama track. The same error might apply to the MP3 download version. The track listing above shows the corrected running times. 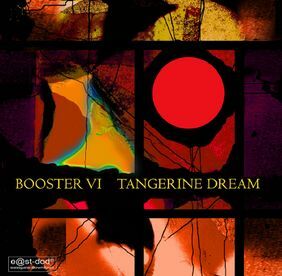 The Eastgate Music Shop about the CD release "The Booster Series have already become a solid project within the Eastgate releases once a year. 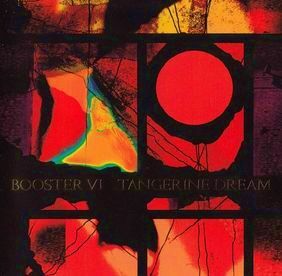 On Booster VI you will find the best of both worlds again, some well-known marbles from the newer catalogue as well as a selection of brand new titles not released anywhere else. Some titles will for sure really grab your attention. So as a member of the worldwide TD/Eastgate family we will take you again to some places where you just enjoy yourself within the luxery of your individual phantasy."